Auto insurance: every driver needs it! You don’t have to spend a fortune, though. Here are 5 ways to save money on your auto insurance policy while receiving the best protection available. 2. Drive safely. Some insurance companies offer safe drivers big discounts, so keep your record clean for five years to enjoy lower premiums. 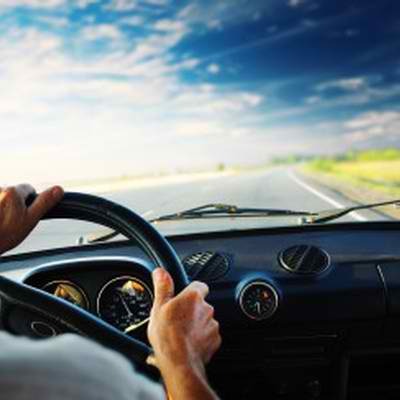 Taking a safe drivers course or a motor vehicle accident prevention course might also reduce your insurance costs. 3. Reduce the number of cars on your policy. If you’re looking to cut the amount of money you spend on insurance in one year, reducing the number of vehicles you insure will do the trick. 4. Insure multiple vehicles. When you want to cut the cost of each vehicle’s insurance premiums, combine them under one policy. This trick is especially applicable to immediate family members who live in the same household. 5. Remove mechanical or cosmetic modifications. They make your car run or look cool, but they could also factor into higher auto insurance premiums. Saving money on your auto insurance is possible. You just need to invest a little time. Call Tracy-Driscoll today at 860-589-3434 today to learn more.